The Prince William news that left Kate Middleton "tearful". The year Prince William and Kate Middleton had a very dramatic Christmas. Dating when you’re young can be full of drama. 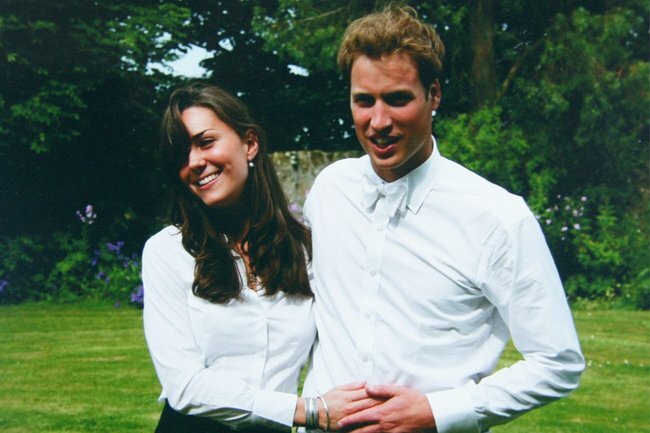 And it seems even Kate Middleton and Prince William, who began seeing each other at university, were no exception. According to Vanity Fair writer Katie Nicholl, in 2006, the couple had a very dramatic Christmas indeed. Apparently William was meant to visit Kate’s family but had a “change of heart” and decided to stay with his own family instead over the Christmas period. Of course, that prediction didn’t come true as the couple married in 2011. But it wasn’t the first or last fight from their uni days. In 2007, the couple broke up for a brief period after four years of dating before reconciling. In The Making of a Royal Romance, a book by Vanity Fair and Mail on Sunday royal correspondent, Katie Nicholl, wrote that William had learned from the ill-fated marriage of his parents Prince Charles and Princess Diana, and vowed not to be pressured into marriage before he was ready, no matter how great his relationship was. “He was aware his father had been pressured into marrying Diana because she was deemed the suitable bride,” Nicholl wrote.